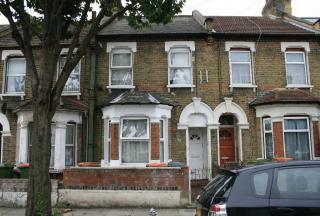 Guide Price £360,000 - £380,000. 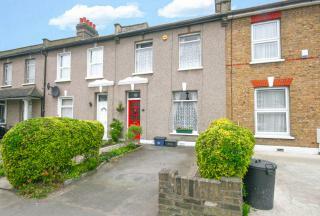 LOCATED ONLY A SHORT WALK TO SEVEN KINGS AND GOODMAYES STATION - would be a great family home. The property has the potential subject to planning to be converted into a 3 bedroom house and also extended into the rear. WALKING DISTANCE TO CENTRAL PARK - potential scope for extension (subject to relevant planning consent) - BRAMPTON MANOR SCHOOL CATCHMENT - conveniently located for local shops and good transport links - NO ONWARD CHAIN. 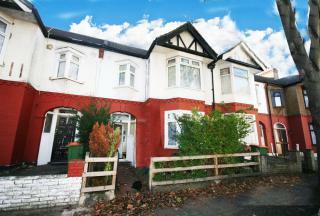 GREAT FAMILY HOME - only a short walk to Seven Kings overground station and Newbury Park station. 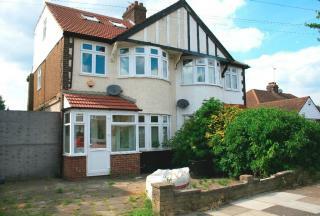 The property is in the SEVEN KINGS SCHOOL CATCHMENT - OFFERED CHAIN FREE. 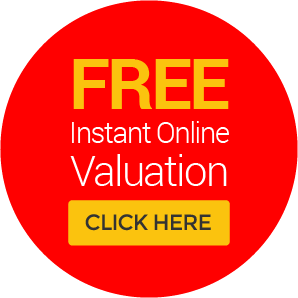 SALE BY ONLINE AUCTION. Starting Bid £390,000. Terms and conditions apply. 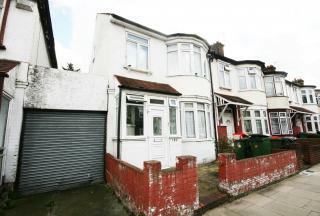 located only a short walk to Ilford Town centre and Ilford mainline station - NO ONWARD CHAIN - would be an ideal family home if you are looking for space or would suite an investor looking to add to there portfolio. GREAT FAMILY HOME - Located within this popular residential turning in Clayhall is this extremely well presented four bedroom semi detached property - (potential to develop to the side of the property subject to planning) OFFERED CHAIN FREE. 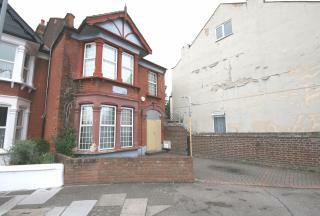 Guide Price £420,000 - £440,000. 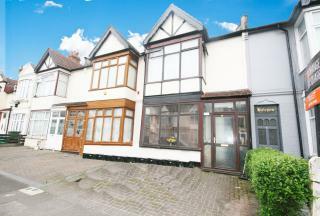 GREAT FAMILY HOUSE - located in a prime location just off Ilford Lane with easy access to the local shops and public transport - (Crossrail - Elizabeth Line - Zone 4). CALLING FIRST TIME BUYERS AND INVESTORS-The property is conveniently located only a short walk to Ilford Town centre, Seven Kings & Ilford overground station with the benefit of the anticipated Cross Railâ€“NO ONGOING CHAIN - recently refurbished throughout. SALE BY ONLINE AUCTION. Starting Bid £430,000. Terms and conditions apply. 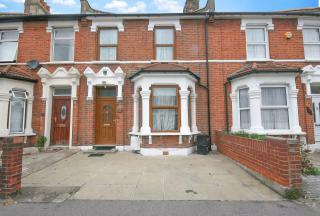 located only a short walk to Barking Town centre and Barking station - NO ONWARD CHAIN - would be an ideal family home if you are looking for space or would suite an investor looking to add to there portfolio. NO ONWARD CHAIN - Located just off Ilford Lane only a short walk to local shops, walking distance to Ilford mainline station and the soon to come Crossrail - Elizabeth Line - Zone 4. 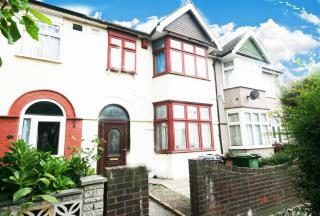 IDEAL FOR SOMEONE LOOKING FOR A GOOD FAMILY HOME IN THE ILFORD LANE LOCATION.